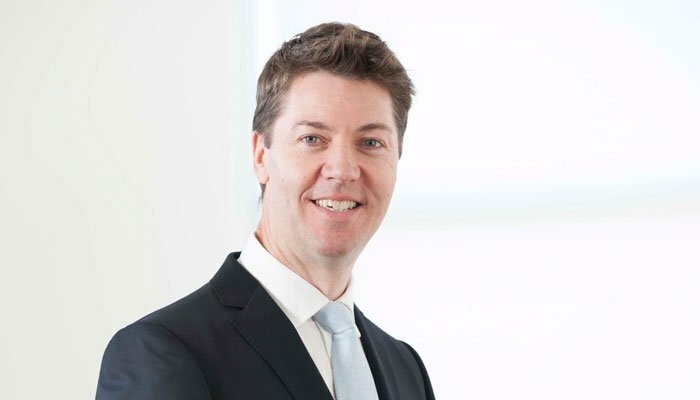 In the 'Money' supplement of The Sunday Times, published on February 5th, Mark Channing spoke to Zurich's David Warren about his role as CIO at Zurich and why, given the economic outlook, he believes in active management. David Warren is chief investment officer at Zurich Life, which has approximately €20.8bn of assets under management. His responsibilities include Zurich's Prisma range of five multi-asset funds, which are designed to suit investors with different attitudes to risk. With €429m of assets, Prisma 4 is the most popular multi-asset fund in the range. An actively managed fund, Prisma 4 invests across a range of global asset classes including equities, bonds, property, commodities and alternatives. According to Warren, the economic outlook is uncertain and for this reason he believes the current environment favours active fund managers. "The actions by central banks since the great financial crisis have been unprecedented and nobody has any real idea what the full impact of ultra-low interest rates, printing money and aggressive bond purchases will be." He added: "The political backdrop is equally uncertain, whether it's [Donald] Trump in the US, the implications of Brexit or what's happening in the eurozone." David Warren is Chief Investment Officer at Zurich Life Ireland. The team at Zurich Investments is a long established and highly experienced team of investment managers who manage approximately €20bn in investments of which pension assets amount to €9.5bn. Find out more about Zurich Life's funds and investments here.